Ron Langacker, President of EP-Direct says there's no mystery involved in running a successful printing business - something he has done for over 48 years. "Its' really simple. You do a good job for the customer and he comes back, and you do more work for them. Our goal is to keep our promises to the customer while providing fast, quality service at a reasonable price." At EP-Direct our mission is to meet customer expectations by providing the highest-quality product and service possible in a timely manner. We create long-lasting, relationships with our customers in order to help them reach their goals and objectives. 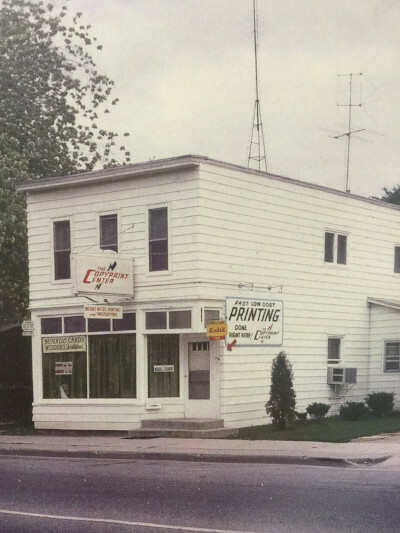 The CopyPrint Center opened on 11th and South Main Streets in Fond du Lac in 1969 with Ron Langacker as the sole employee. Within a couple of years the company had outgrown that location and moved to larger quarters along with changing their name to EconoPrint. In 1975 another location was added in Sheboygan, and in 1976 another in Manitowoc. In 1980 a second location was added in Fond du Lac and a location in Beaver Dam opened in 1983. In 1985 the SignCenter opened in Fond du Lac and in 1992 a Green Bay EconoPrint opened. 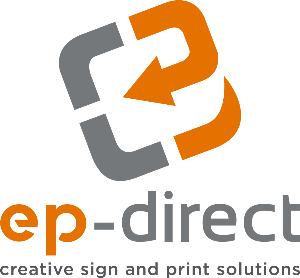 With technology moving at an amazing speed in the printing industry, a decision was made in 1998 to change the company name to EP-Direct. In January of 2007, EP-Direct moved into a new 30,000 square foot state-of-the-art manufacturing facility in Fond du Lac to better serve you - our customer. EP-Direct operates out of several market areas along with a professional sales force who make business to business calls on accounts in Northeast Wisconsin, the Fox River Valley, Beaver Dam and the Lakeshore areas from Port Washington to Sheboygan to Manitowoc.